The magnetic closeness between the two was obvious as they both entertained their curious audience on the dance floor. 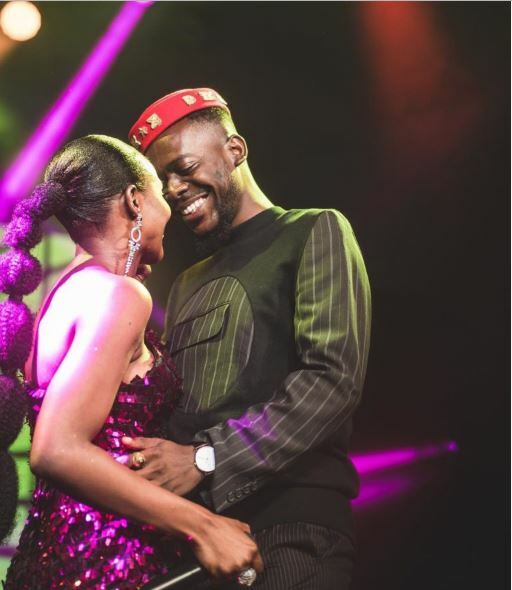 The alternative music singer, Adekunle Gold, and velvety voiced musician, Simi, have been described as the ultimate benchmark of privacy in relationships. For some years now, the affection shared by the pair on and off-stage seemed to attest to an ongoing relationship. The magnetic closeness between the two was obvious as they both entertained their curious audience on the dance floor. The firm, unshaken support for each other’s careers also to pointed to the direction of an ongoing romance. But there was never a certain confirmation of an ongoing relationship from either of them neither was there a denial all through. And that appeared the singer’s stylish way of validating their alleged romance publicly. Fans were then looking forward to a direct confirmation of the romantic relationship between the famous singers loved by millions. But on Wednesday January 9, the super-private couple finally tied the knot and lay all questions about their relationship to a final rest. 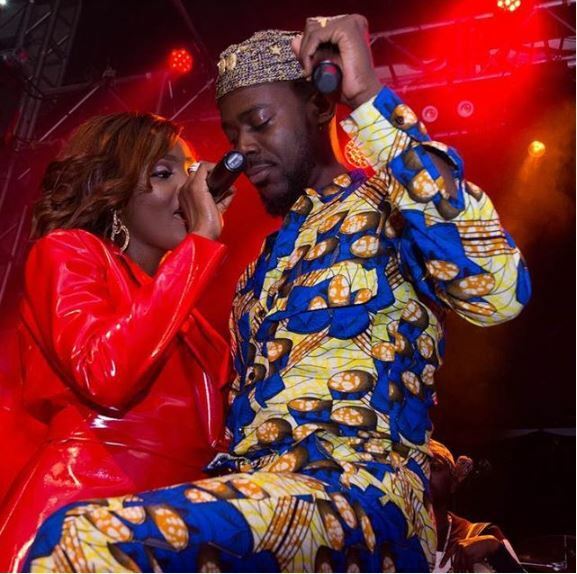 They surprised many with announcement of their very private traditional wedding with 300 people invited to the ceremony held at a private venue inside Eko Atlantic with many celebrities in attendance. Some of the celebrities included Falz, Do2dtun, Smade, Praiz, Olamide, Moelogo, Pheelz and others. The fresh couple took the wedding itinerary further with their white wedding held Thursday January 10 at Ilashe Private Beach. 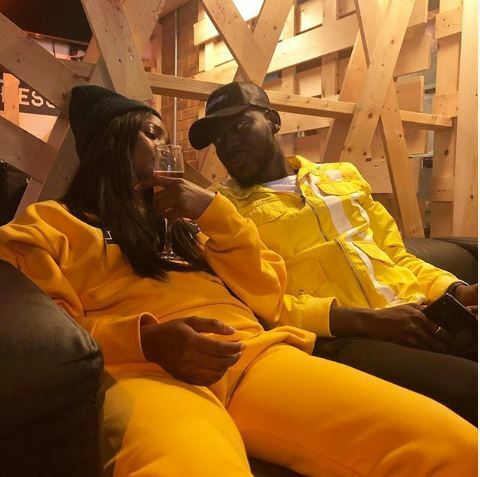 With their special way of keeping their love business strictly private and from the prying eyes of the gossip tabloids and obtrusive social media, Simi and Adekunle’s has been recommended as a model to other celebrities on how to focus on what counts most, and leaving out the not-so-necessary of sharing all moments, all aspects and phases of their relationships publicly.